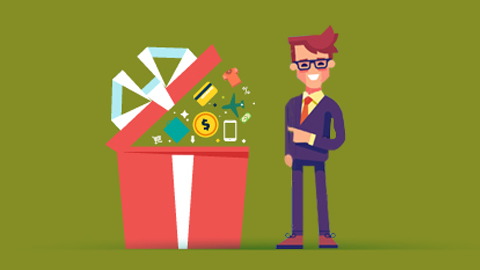 Loyalty Programs to Increase & Reward Loyalty of Channel Partners, Influencers & Customers. Channelplay designs & executes customized loyalty programs with a focus on maximizing ROI and drive engagement. 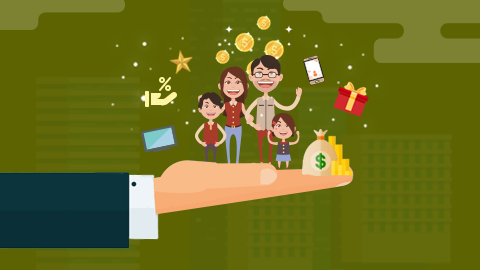 We provide the full range of services like program scheme design, website & app development, inbound and oubound call management, rewards points data validation and analysis and also offer a complete range of incentives and redemption options from cash cards to a rich gift catalog with thousands of lifestyle, electronics, automobile and travel rewards. Transforming the relationship between a brand and its trade partners from a purely transactional one to a more emotional relationship is the key to success in a competitive retail environment. The most important factors in this relationship are designing mutually beneficial scheme and incentive structures, ensuring quick and foolproof two-way communication, transparent pay-outs and driving emotional connects through personalized rewards and experiences. We use our expertise across industries to design and run the perfect loyalty programs keeping in mind all these factors. For a lot of products the key drivers of purchase are not reliant on customer as much as they do on certain influencers. This is highly evident in construction, technology and other such products which a common customer finds tough to understand. In these cases, it wont be off the mark to proclaim that the influencer is the king. Connecting with the key influencers and incentivising them for their recommendations is a game changer in these scenarios. As these influencers are not directly part of the transaction, there is a crying need for a centralised and formalised program just to identify the key influencers and communicate with them. 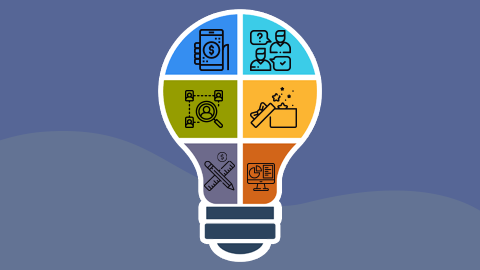 We use multiple mechanisms and technological solutions to help brands identify, connect with and incentivise key influencers through customised programs. 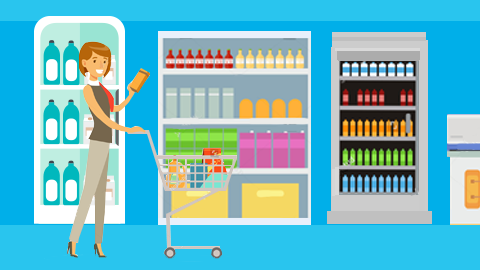 Consumer campaigns are arguably the most used tool to drive demand. Successful campaigns can enable brands to achieve lot of their objectives in one go. But the biggest problems of running campaigns are lack of visibility of the actual transaction, multi-layered communication with the customer which lacks focus and lack of standardization in the operations. We combine our retail expertise with technological solutions to run best-in-class consumer campaigns. 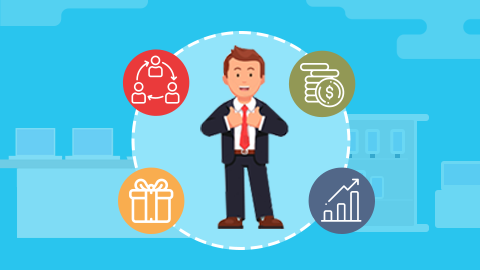 While there are many agencies who claim to run loyalty programs, what sets apart the good agencies from the regular ones is the ability to create a perfect loyalty program depending on the target group and market scenario. 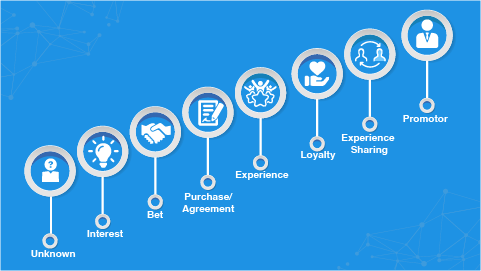 But what exactly goes into creating a perfect trade loyalty program? 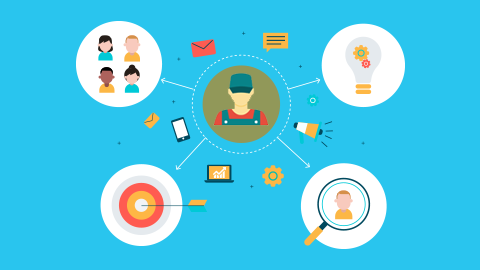 In this post we break down the various components of the solution design of a trade loyalty program and understand their importance. Why We're The Leading Loyalty Programs Company in India. FMCG Dealers, Mobile showrooms, Construction material suppliers, Masons, Architects, Tehnicians. We deal with diverse groups of partners to keep them happy and loyal. Our quest is to identify the best practices in one industry which can be replicated in others. Right from an in-house built CRM system, leveraging new age communication channels to handling rewards through cutting edge platforms, we utilise the best possible technolgical solutions in every aspect of our work. From premium mobile store chain owners to budget masons in villages, from Emporio mall in Delhi to Dhobi Ghat in Ara, We have enrolled, communicated and rewarded our partners across the country. Our enrollment base is 15000+ trade partners based out of 500+ cities and towns across the country. From Cashcards & Gift Vouchers to 5 star hotel dinners, Movie tickets, Adventure Sports, Curated travel packages, Insurance and Personalized gift boxes - Our focus on customization and personalization ensures our rewards deliver what is most appealing to our customers.